Logo for a fencing club/school in Port St. Lucie, Florida. 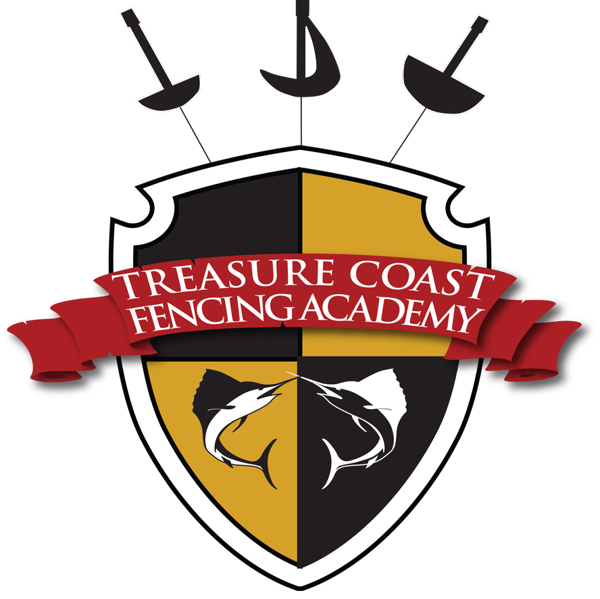 Logo for a fencing school/club in Port St. Lucie, Florida. The three weapons are depicted at top: foil, epee and sabre.